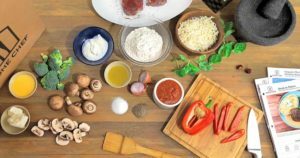 Hello Fresh is one of the most established meal kit delivery companies in the States, and it is a great option for people who would like an ongoing meal kit service that delivers a range of meals on a weekly basis to their front door. While Hello Fresh does have a great vegetarian plan that on occasion will contain meals that could be considered to be vegan, they currently do not offer a dedicated vegan plan. 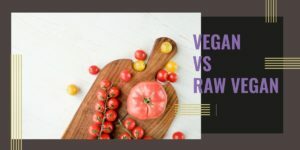 However, you do not need to worry because, as a vegan looking for delicious and tempting options, you might be pleasantly surprised to find that there are a lot of options available when it comes to meal kits and prepared meal delivery services. See our full review on best meal kits for vegans here. When you are following a strict diet like a vegan diet, it is easy to think that your choices might be limited with services such as these. 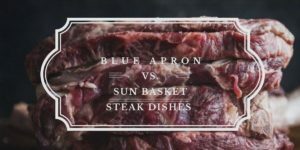 But nothing could be further from the truth when it comes to the meal kit industry. This is an industry that keeps up with modern trends and demands and is constantly evolving. There are now companies out there that cater to almost every dietary and lifestyle requirement. Using a meal kit service makes a lot of sense, especially if you are following a relatively strict diet such as the vegan diet. 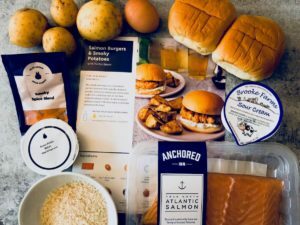 A meal kit service will make your life so much easier. Using a meal kit service means that someone else is doing your menu planning, grocery shopping, ingredient checking, balancing the nutritional content of your meals and sometimes even looking after your meal preparation. 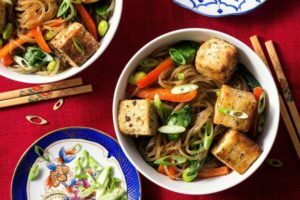 A meal kit service frees you up in so many ways while also providing options that are suitable for your vegan diet and taste great as well. What we have also noticed during our extensive trialling of meal kit services, is that generally, the quality of the produce and ingredients is second to none. 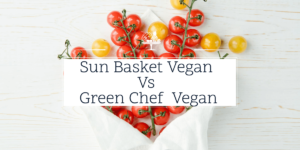 So, by using a meal kit service, as a vegan, you will know that you are eating excellent produce in meals that have been designed especially for your dietary requirements.